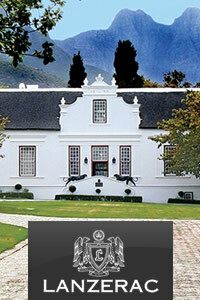 Lanzerac has for centuries been a true icon of the South African winelands. The estate?s recorded history began in 1692 when the Governor of the Cape Simon van der Stel granted a piece of land in the Jonkerhoek Valley to Isaac Schrijver. The Spa makes use of unique little fish (Gara Rufa Obtusa) as a means to exfoliate and "micro" massage the skin. The Combination of laughter, enjoyment & therapeutic benefits promises to leave your hands, face & body smooth & your spirit invigorated!